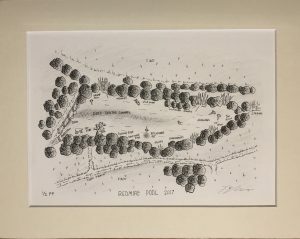 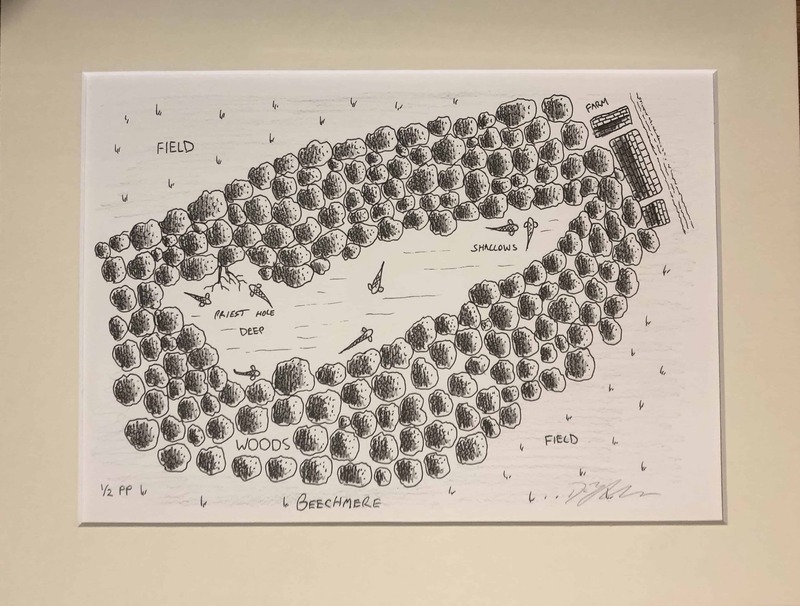 This limited edition print features an illustration from the classic LEP book by Chris Ball entitled ‘Historical Carp Waters’ is of Beechmere. 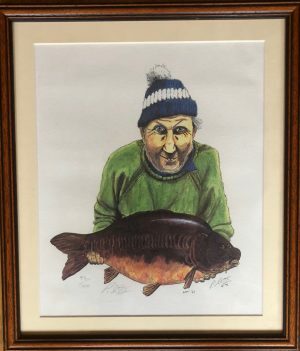 Drawn by well known angling portrait artist Dave Blackaller and professionally mounted ready for framing. 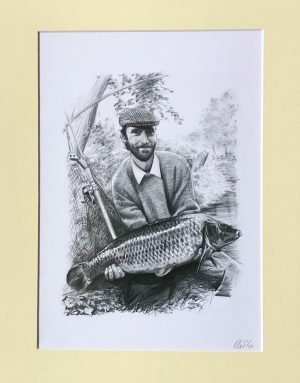 Limited to only 6, each print is numbered and signed by the artist and features an official signed COA.